Cosmopolitan living can take a toll on you, you wish you can easily retreat back to the country where life is laidback and time is secondary. How about if you can live in both? 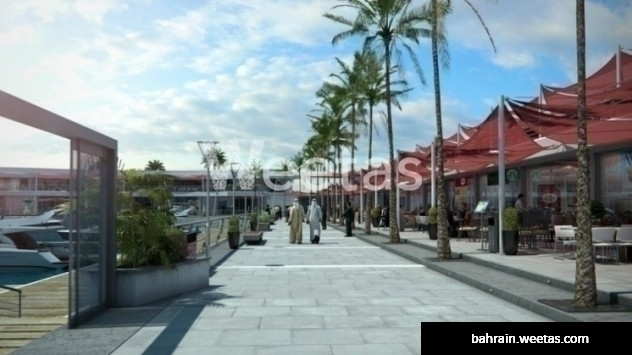 The Marina Breeze is a haven in an island city where home can at the same time be a holiday. 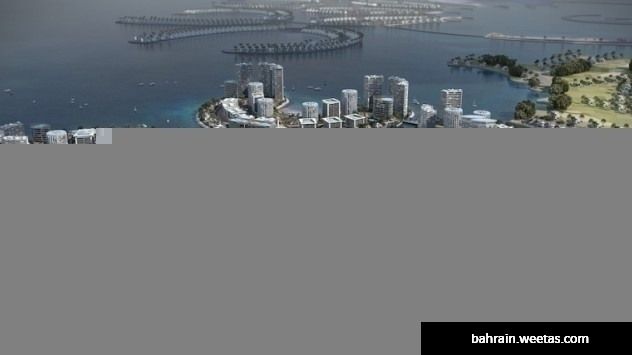 This premium residential apartment forms part of the mega-project that is the Durrat Al Bahrain, the second largest artificial island in the Kingdom of Bahrain and the first of its kind and size in the Middle East. 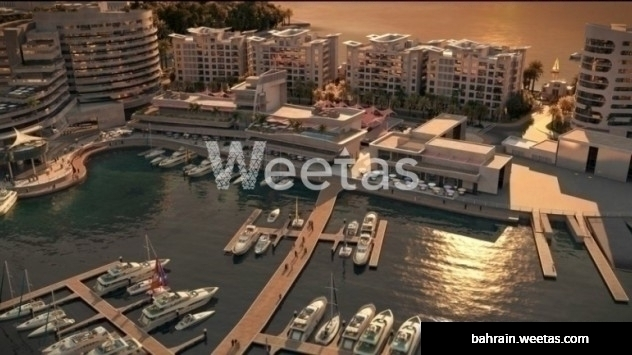 Be part of this large development that includes five-star hotels, a golf course, bridges, and a marina by considering a home here. 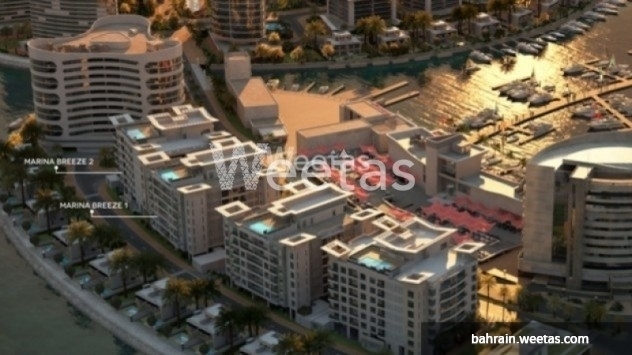 A three-bedroom 158sqm duplex with a marina view is available for sale at the Marina Breeze. 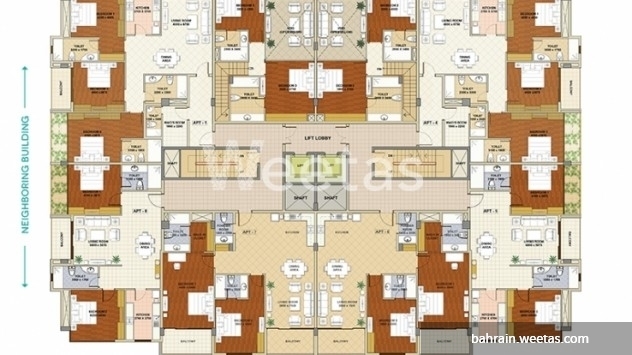 It has a 6sqm balcony, four toilets and an open kitchen. 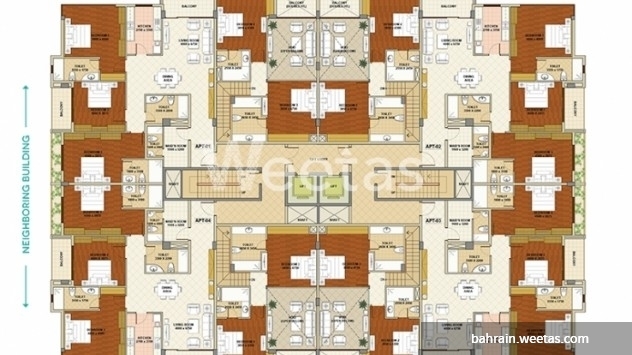 Total area is at 164sqm. The project is currently under construction. Reserve now! 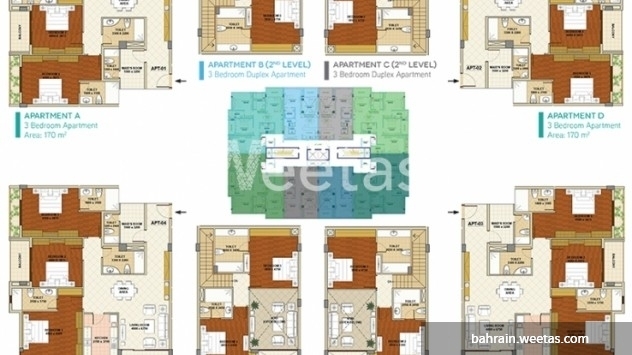 Unit price starts at BHD 111,000. 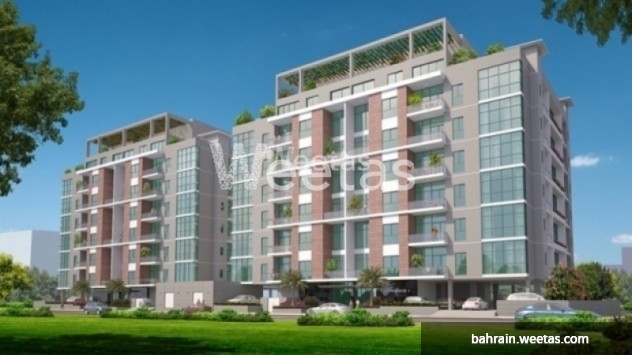 This property costs 9.1% more than the average 3 Bedrooms Apartments in Durrat al Bahrain area.